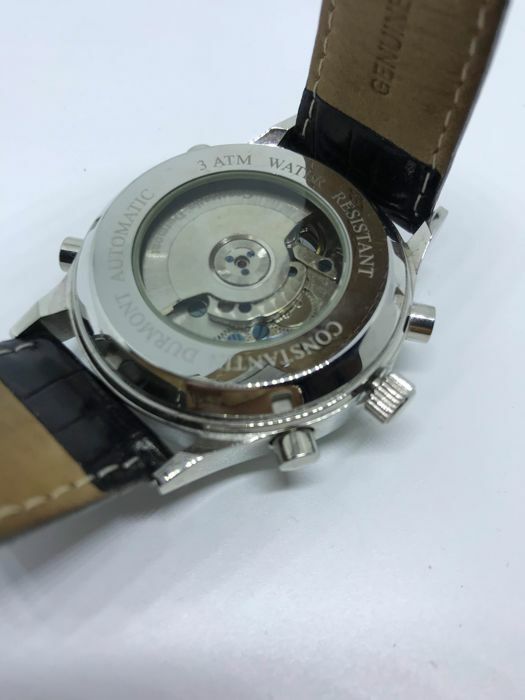 Real beauty this Calender watch from Constantin Durmont. 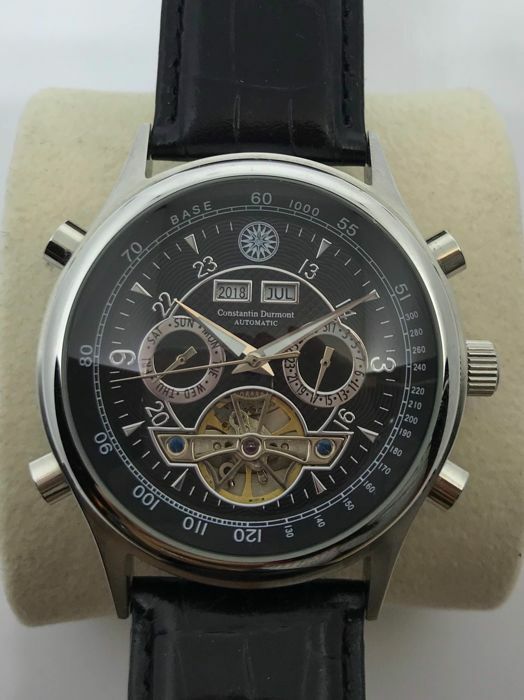 Timeless and a real eyecatching model. 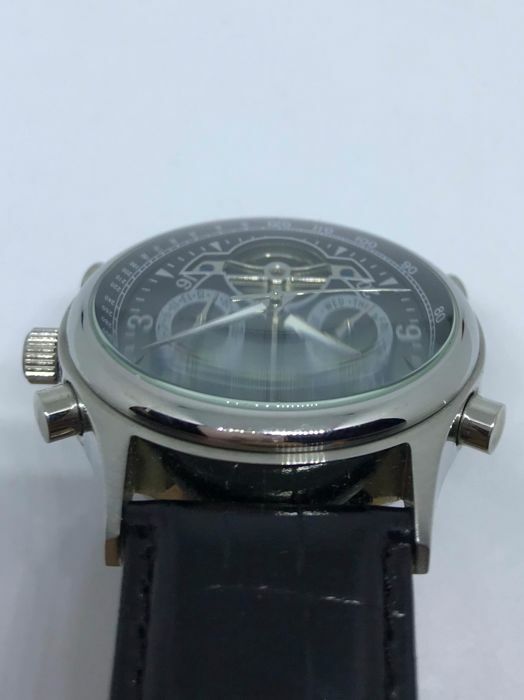 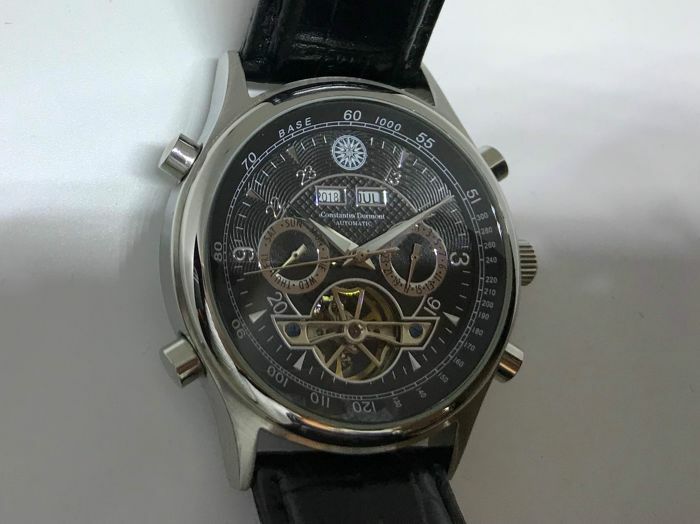 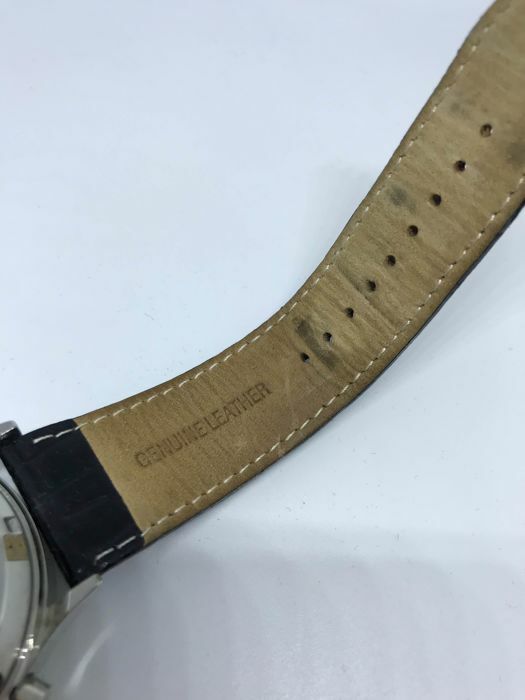 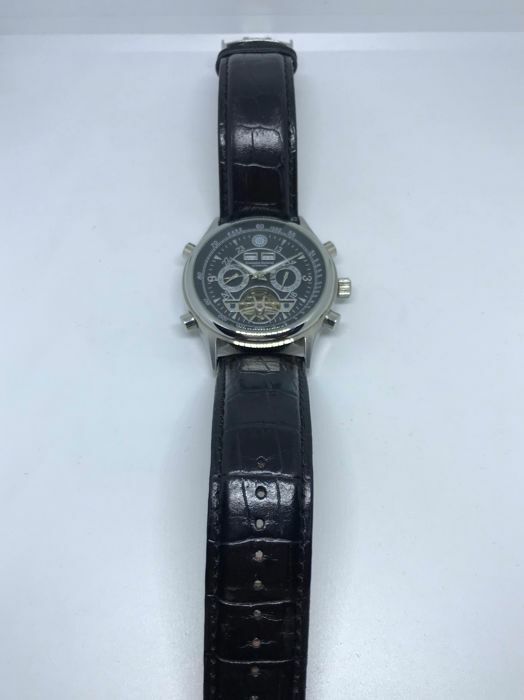 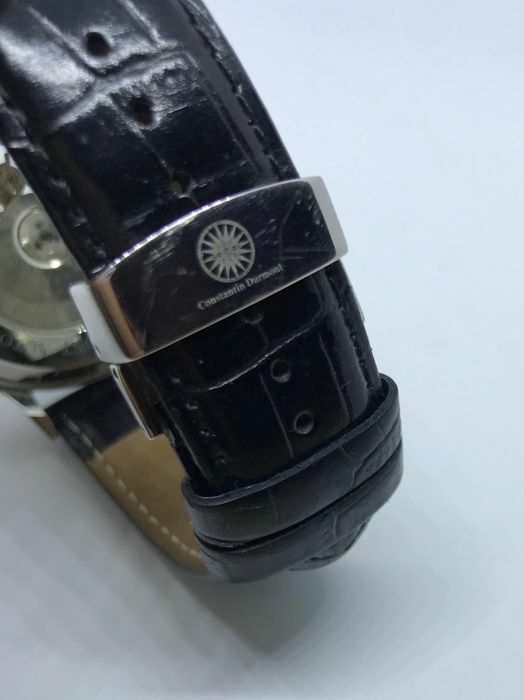 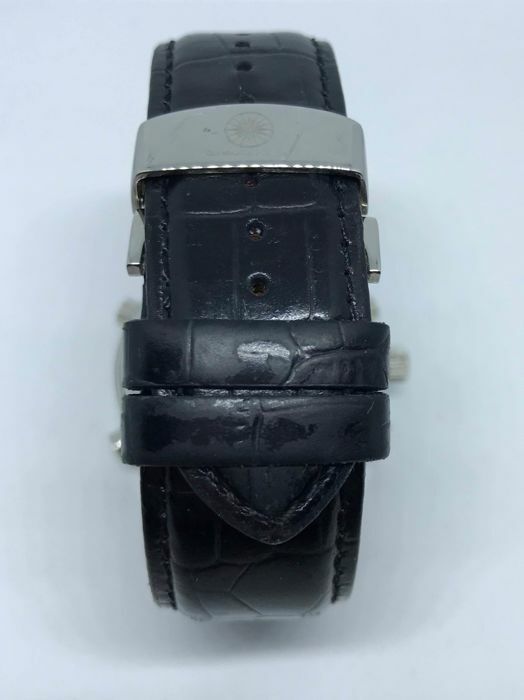 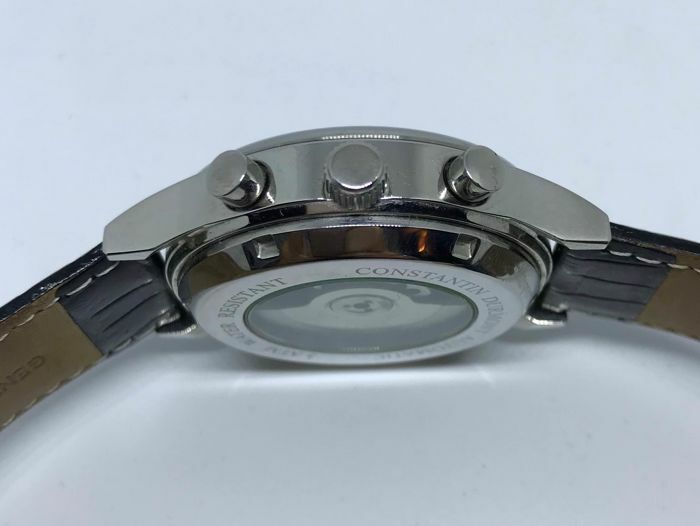 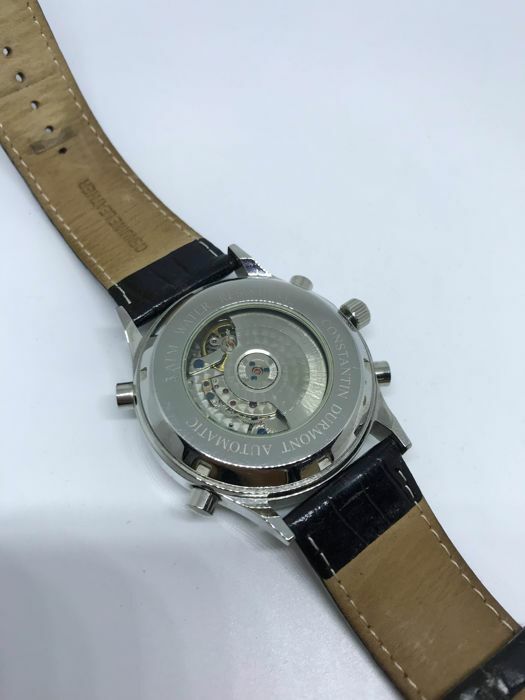 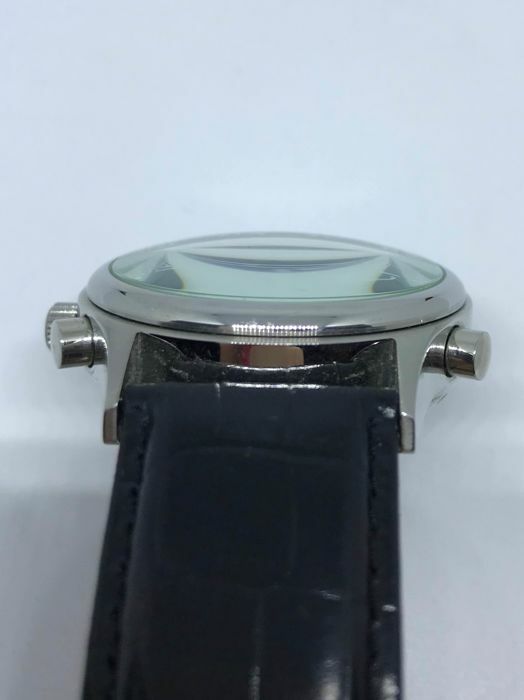 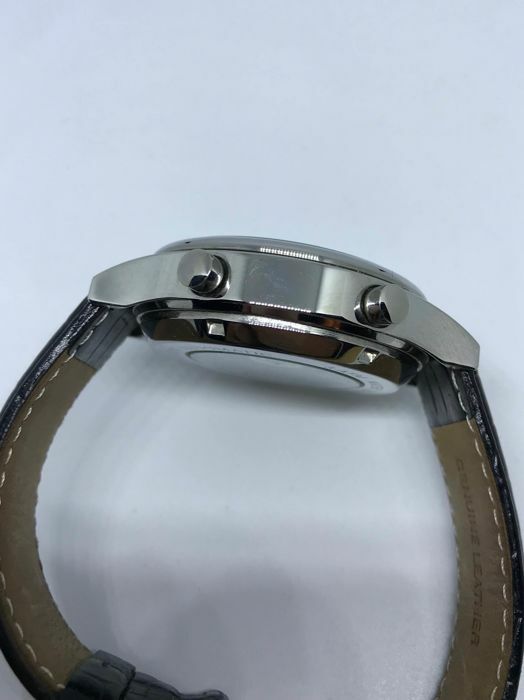 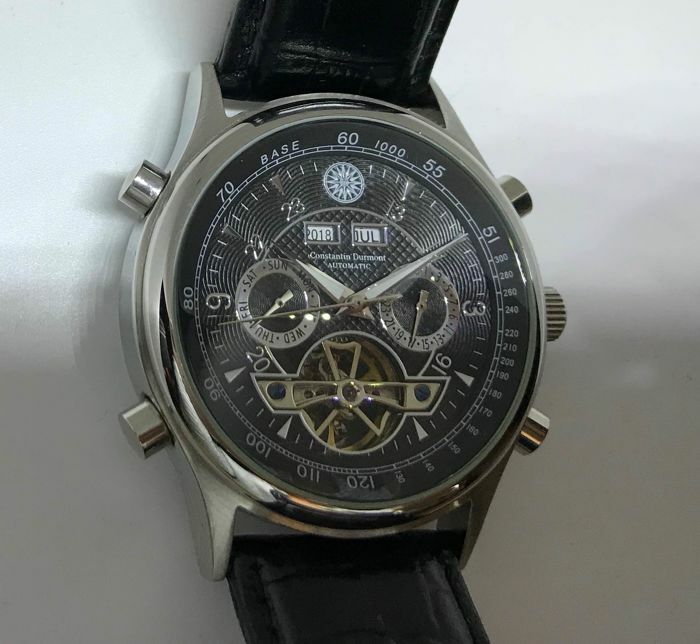 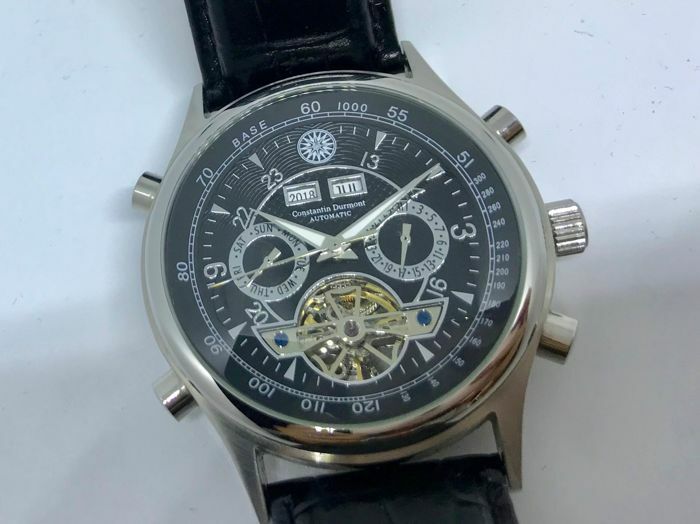 This model is very popular also other brands are making this alsmost the same model only extremely expensive.The movements from this brand are very good quality. 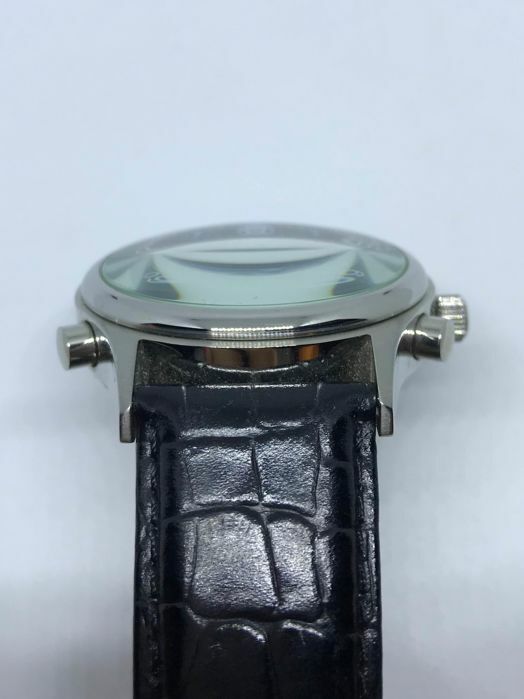 So if you are looking for a classic watch for under your shirt or just for 24/7, please take a look just see the pictures. 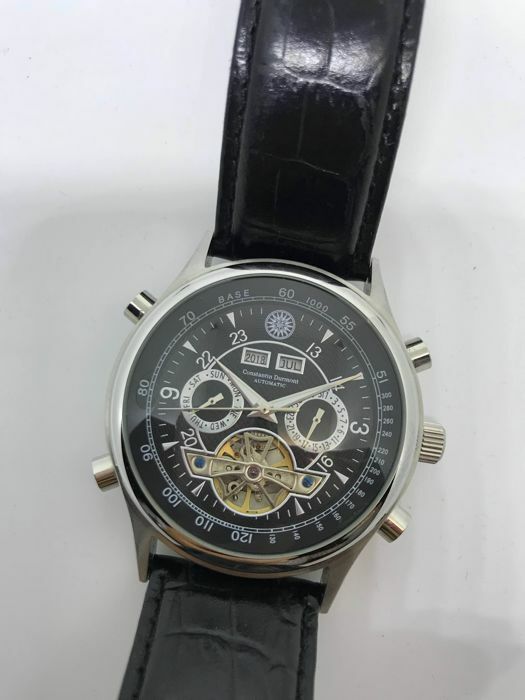 Enjoy this auction..... Good luck. 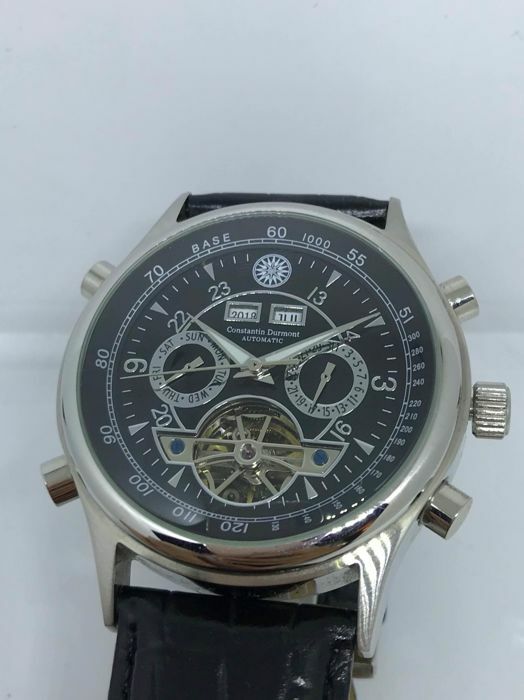 Original packaging material and manual. 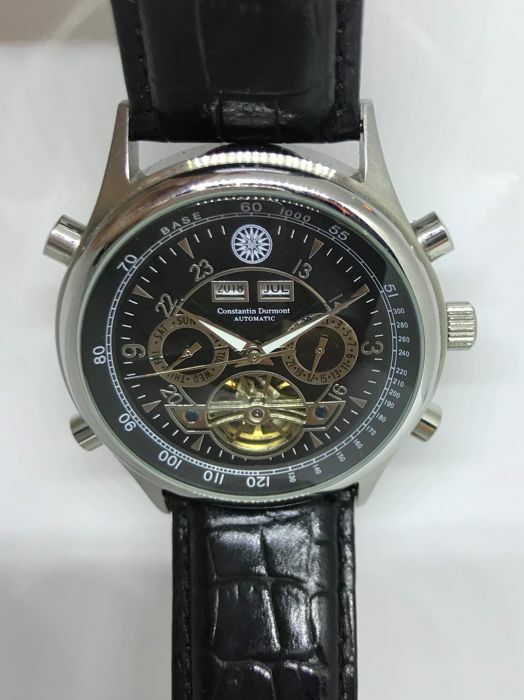 I will ship ensured with trace&trace and you have to sign for your parcel.